Custom Built Brick 4 bedroom, 2 1/2 bathroom Ranch! This home features quality throughout! 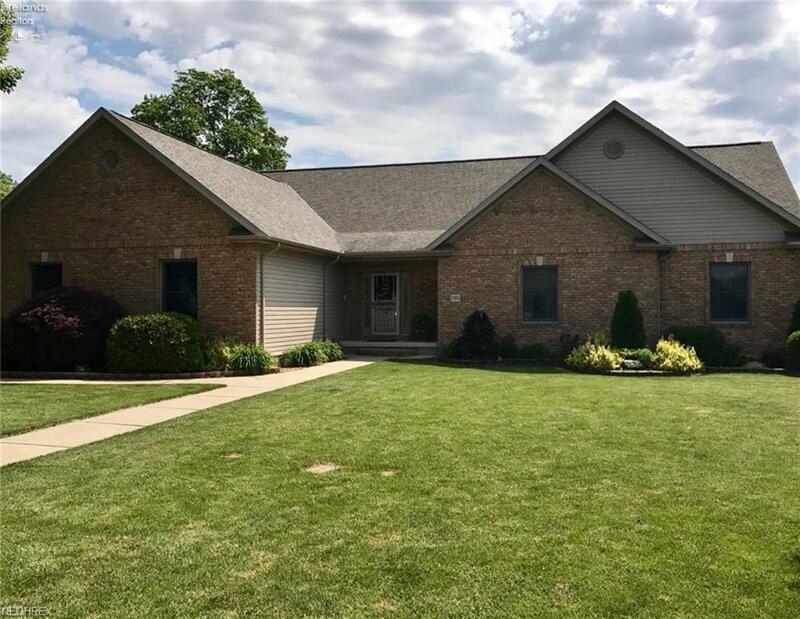 Upgrades include vaulted ceilings, large master bedroom with walk in closet, full finished basement, 2 1/2 car attached garage, 2 gas fireplaces, and custom oak trim. Enjoy the fenced-in yard and 18x36 foot in-ground pool with a newer liner (2 years) when you are not on the golf course! Central Vac and an intercom system.